The school year is so much easier to prepare for once you have a plan in place. 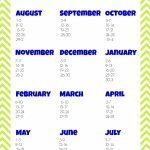 Choosing weekly preschool themes is an easy way to outline your year. It will help you gather ideas and make sure you cover all the topics you want to in a year. 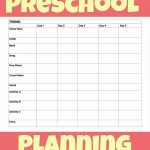 My Preschool Themes Planner is a great tool to help you to organize your weekly themes. Sometimes, though, it seems like the hardest part of planning is just narrowing down topic ideas, and deciding what preschool themes you want to cover. 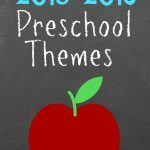 To help you start the planning process, I want to share with you the weekly preschool themes I choose for the year. 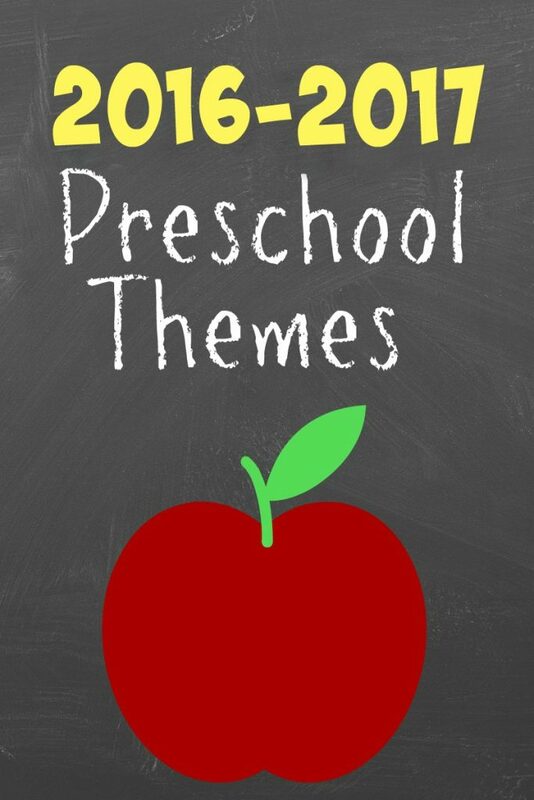 What are some of your favorite preschool weekly themes? I would love to hear. Please comment and share. I did a theme on marshmallows. The kids had a lot of fun with it. I bet! That sounds like something my kids would love. This is a great help. I look forward to using this resource. God bless you and thanks ! Sorry, but I have to build the children’s curriculum based on their needs and interests. Unfortunately there is no way to do that a few months in advance, let alone a year. That makes sense. I like to do delight based projects with my kids in the afternoons so we can focus on their current interest and passions. I use our formal lesson time to introduce them to new concepts that they might not know about yet. In hopes that as they broaden their knowledge base they will find more subjects that spark their curiosity. I realize that these plans won’t work for everyone but I like to share them anyways to help those they do. Good luck with your preschool year! 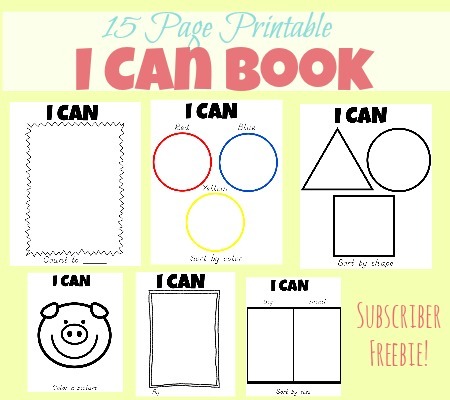 Love it….just took all the guess work out of my lesson plans for my home daycare. This is an awesome guide!! Thanks! You got my creative juices flowing with these ideas. You are so kind and generous to share your plans. You’re welcome. I hope it helps you as you organize your year. Good Luck! Have you ever thought about putting the lessons with your themes. I would definitely purchase them. Don’t have time to gather all the pieces together!! I get it finding enough time always seems to be my challenge too. I do plan on posting our weekly lessons as I create them so be sure to check back! You have a me and my home unit. Could you share what that will include? My family and I are missionaries and are moving. So this sounds like a good idea to help my daughter grasp what will be her new home when we start homeschool. I haven’t put together plans yet but I can give you an idea of what I was thinking. For the first day, I thought we would do an all about me themed day talking about their favorite things, family and things that make them special. The second day we would focus more on our home which sounds like that would be a great place for you to help your daughter get familiar with your new area. I plan on reading my kids “Me on the Map” by Joan Sweeny then focusing activities around the book. So first talking about the room they live in. Then their home. Then how their home is in a city and their city is in a country. That could really be a great way to introduce the new area you will be serving in to your daughter. Maybe you could make some crafts relating to the new country you will be living in or play some traditional games from that country. Hopefully, that helps a little. If anyone else has any ideas feel free to share! These are simple, easy and fabulous! I’ve been a preschool teacher for 16 years and I love having new ideas to work with. Thank you! Thanks so much for great theme ideas.